The Real Dr. Seuss. This is a foto of the real Dr. Seuss.. Wallpaper and background images in the dr. seuss club tagged: dr. seuss author green eggs and ham how the grinch stole christmas cat in the hat children's books comedy cartoon animation fun. 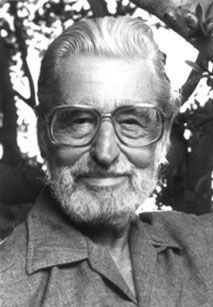 This is a foto of the real Dr. Seuss.